Hey frugal networkers, I hope you’re having a great October. Yes, it’s been a while since I posted but that hiatus ends today. I went to SpiceWorld 2018 last week and spoke to a lot of cool people, saw Frank Abagnale speak, and met up with the planet’s coolest vendors. 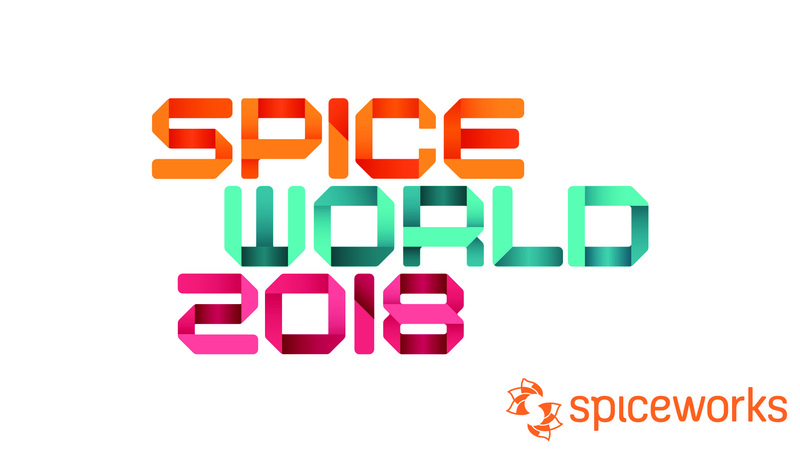 SpiceWorld is the annual tech conference hosted by Austin’s own Spiceworks. If you go to one tech conference per year, this needs to be that one. Check out Spiceworks and its array of free software and awesome community. I hope you’ll check out my cool vendors list and try out their products and services. I selected from the long list of vendors that attended and thought that these had something special to offer. I love startups and this year, Automox, Backblaze, and Infocyte got my attention. Of course, my “Vendor to Watch” is Pulseway. Trusted Tech Team is an MSP that gets a lot of 5-star reviews. Let me know what you think of my selections. Thanks to the Spiceworks marketing and executive teams for another great SpiceWorld! *Disclaimer: I didn’t choose who did the spotlight interviews. The vendors self-selected. AUSTIN, Texas — April 28, 2016 — Spiceworks, the professional network for IT, today announced IT professionals can deploy and manage its cloud-based help desk solution on smartphones and tablets via the Spiceworks Help Desk mobile app. Today’s announcement also includes new features to the cloud-based help desk, including service level agreement (SLA) ticket alerting, an IT Knowledge Base, and Spiceworks App Center integration. Collectively, Spiceworks provides a feature-rich help desk solution that can be deployed and managed in a way that works best for the IT professional. Spiceworks is the professional network millions of IT professionals use to connect with one another and thousands of technology brands. The company simplifies how IT professionals discover, buy, and manage an estimated $600 billion in technology products and services each year. Headquartered in Austin, Texas, Spiceworks is backed by Adams Street Partners, Austin Ventures, Institutional Venture Partners (IVP), Goldman Sachs, Shasta Ventures and Tenaya Capital. 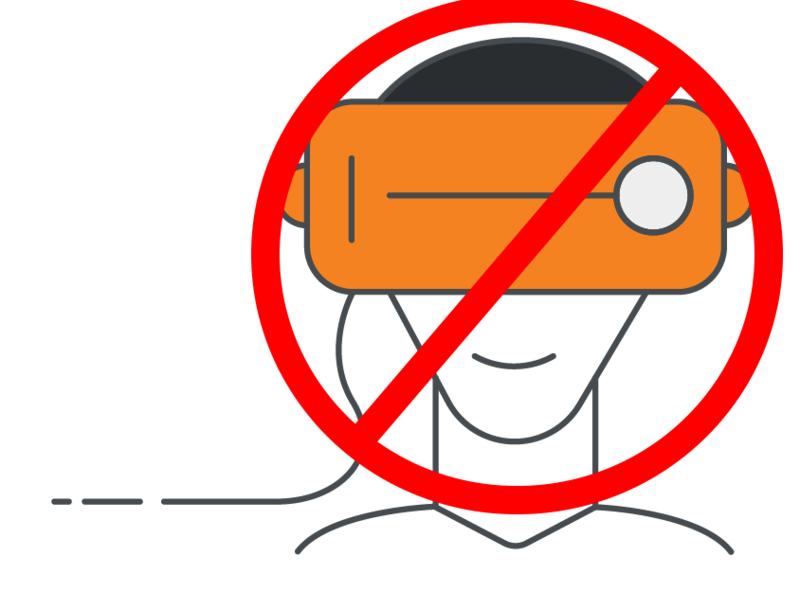 For more information, visit http://www.spiceworks.com. Follow Spiceworks on Twitter: http://twitter.com/spiceworks and connect with Spiceworks on Facebook:http://www.facebook.com/Spiceworks. AUSTIN, Texas – December 18, 2013 –Spiceworks, the vertical network for IT, today announced the results of a new report exploring the plans, considerations and issues IT professionals are addressing as Windows XP end-of-life (EOL) nears. The study, “Getting Over Your XP,” revealed that 76 percent of IT professionals run Windows XP on some devices today, and of those, 36 percent will leave Windows XP on at least one device as the operating system EOLs. The independent study was sponsored by CDW, a provider of integrated information technology solutions. Ninety-six percent of IT professionals said they’re running Windows 7 on their network today compared to 42 percent running Windows 8 or 8.1, and 30 percent running Apple’s OS X. Of those IT professionals who still run Windows XP on company desktops and/or laptops, 49 percent plan to upgrade at least some of their devices to Windows 7, while seven percent of IT professionals plan to upgrade to Windows 8 or 8.1. Forty-eight percent of the IT professionals who still run Windows XP on company desktops and/or laptops plan to decommission some of these devices and purchase new Windows 7-based machines. Twelve percent plan to decommission and purchase Windows 8 or 8.1-based devices. Seventy-four percent of IT professionals cited the importance of “maintaining a similar user experience” as the primary reason why they’re planning to upgrade to Windows 7-based devices. When IT professionals were asked why they haven’t already migrated their company’s XP devices, 55 percent cited a lack of budget, 39 percent referenced a lack of time, and 31 percent said they didn’t have the resources needed. Sixty-eight and 59 percent of respondents have already started the process of upgrading device operating systems or purchasing entirely new devices respectively. Seventy-four percent of respondents are “somewhat,” “very” or “extremely” confident their XP migration plan will work, while 26 percent are “not very” or “not at all” confident in their plans. The survey was conducted in October 2013 and included more than 1300 respondents. Eighty-five percent of respondents were from North America and 15 percent from EMEA. Respondents represented a variety of industries including manufacturing, healthcare, education, government, finance and IT service providers. Spiceworks is the vertical network for IT more than 4 million IT professionals use to connect with one another and over 2,700 technology brands. The company simplifies how IT professionals discover, buy and manage more than $500 billion in technology products and services each year. Headquartered in Austin, Texas, Spiceworks is backed by Adams Street Partners, Tenaya Capital, Institutional Venture Partners (IVP), Shasta Ventures and Austin Ventures. For more information visit http://www.spiceworks.com.